1.) 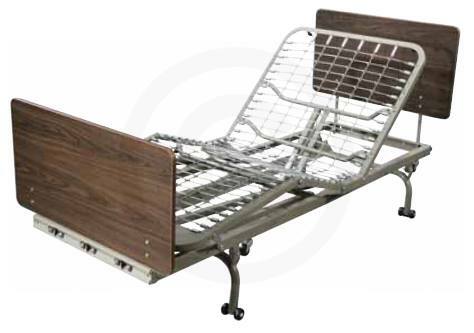 Does Bradford Medical Supply (BMS) rent hospital beds? 2.) What is the diffference between a semi-electric and full-electric hospital bed? 3.) What is the diffference between a standard and luxury hospital bed? Bed raises and lowers mechanically with a crank. Both full and semi are twin size (35" x 80") frames. Both twin size beds come with a 7" foam or innerspring mattress that fits on their 35" x 80" frames. These beds are designed to accommodate a person weighing up to 300 lbs. One motor raises the head and the foot of the platform, an additional motor is responsible for raising and lowering the platform itself. Semi electric beds come with one electric motor that controls the up and down motion of the head and foot of the platform. 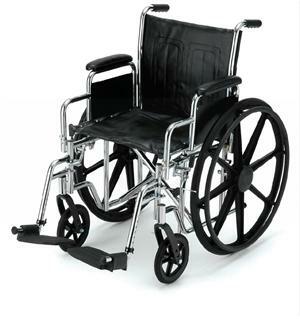 Bradford Medical Supply offers standard hospital bed rentals. Currently my preferred vendors of choice are Graham-Field, Nova-Ortho and Drive Medical. 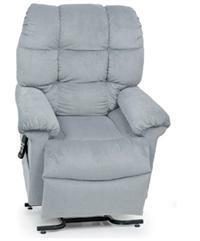 We are a licensed and sanctioned distributor of all of their respective products and offer them for sale as well. Renting beds from BMS is fast and easy. Locally we require 24hrs notice and nationally I can have a brand new standard bed delivered from the factory with in 48 to 72 hours*. Buying a standard bed from BMS is fast and easy. Currently my preferred vendors of choice are Graham-Field, Nova-Ortho and Drive Medical. 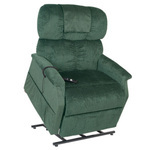 We are a licensed and sanctioned distributor of all of their respective products and offer them for sale as well. I can have a brand new standard bed delivered from the factory anywhere in the US with in 24 to 72 hours*. *Out of state renting requires a two month minimum to rent new equipment. Both full and semi are twin size (35″ x 80″) frames. Both twin size beds come with a 7" foam or innerspring mattress that fits on their 35″ x 80″ frames. These beds are designed to accommodate a person weighing up to 300 lbs. One motor raises the head and the foot of the platform, an additional motor is responsible for raising and lowering the platform itself. Semi electric beds come with one electric motor that controls the up and down motion of the head and foot of the platform. A luxury hospital bed has all of the functionality of a standard full electric hospital bed but comes standard with an upgraded 10″ foam innerspring mattress. 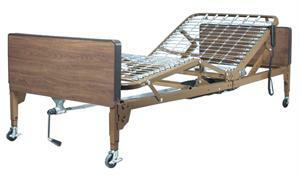 By comparison, standard full or semi electric hospital beds come with 7″ innerspring or foam mattress. Luxury beds are also distinguished from standard hospital beds by the base unit the upgraded mattress rests upon. Standard hospital bed frames are metallic and have to be assembled in two pieces. Luxury bed base units are one piece and padded.